2) Have a low Page Speed Score, please advise what could be done to fix this. 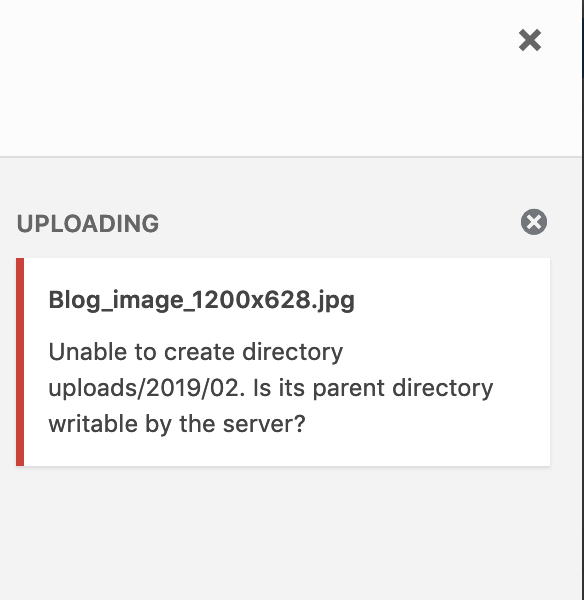 There's been a wrong upload path set on "Settings -> Media" page, pointing to a specific path on your old server (and paths on your new hosting are different). Normally, such path - if it was a standard/default path - would work but this was for some reason customized. I've removed it from there and it's working now fine. Just wondering where this is at? actually don't worry I have seen above reply. For some reason I didn't get an email notifying me of message.